Diversity is an important topic in health care. It is essential that voices from a variety of different backgrounds are included in health care decision making. When you are thinking about the diversity of patient experiences in your project, consider whether the diversity of your patient partners reflects the population it serves. 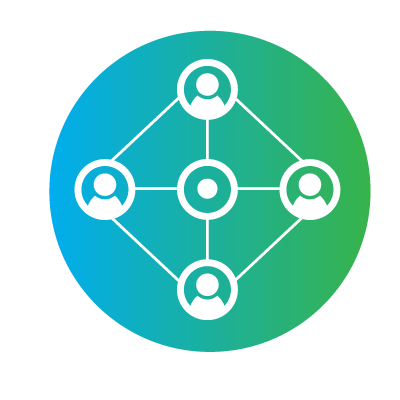 Who are the people your project is going to affect? 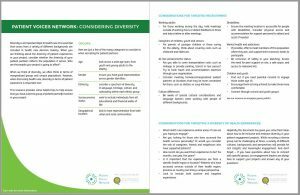 This resource provides some helpful tips to help ensure that you have a diverse group of patient partners involved in your project.